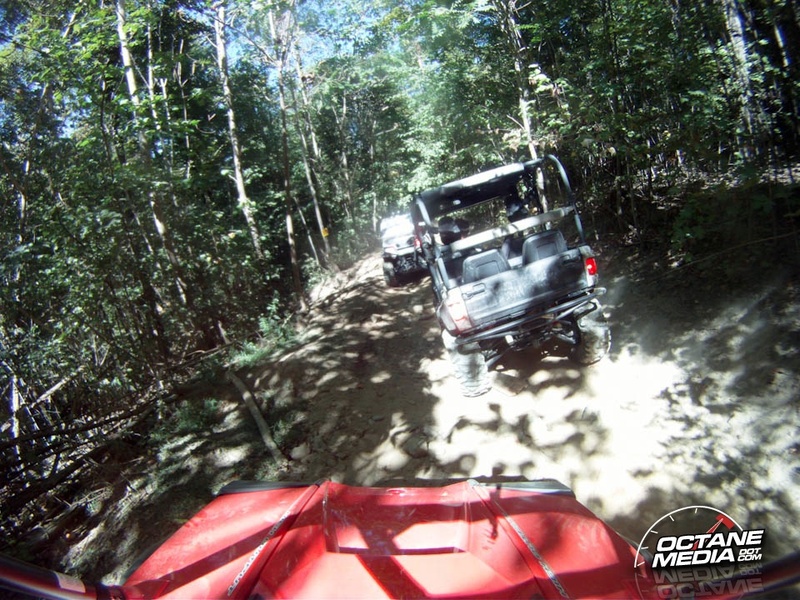 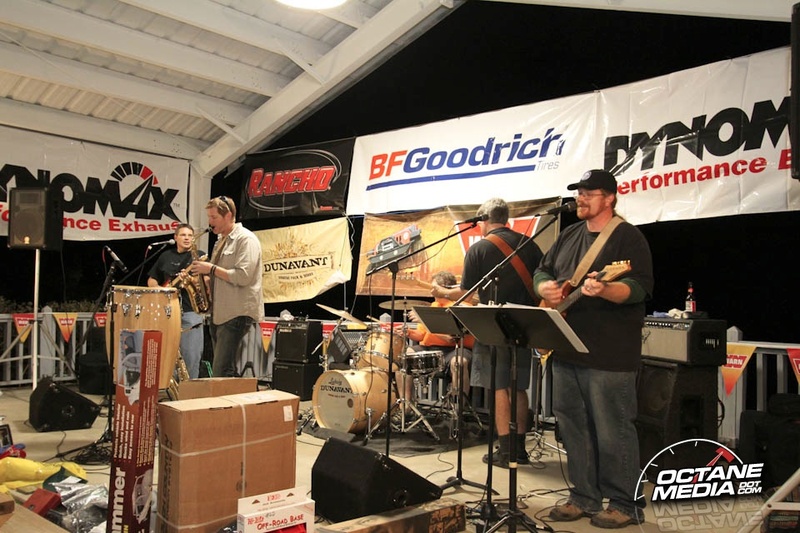 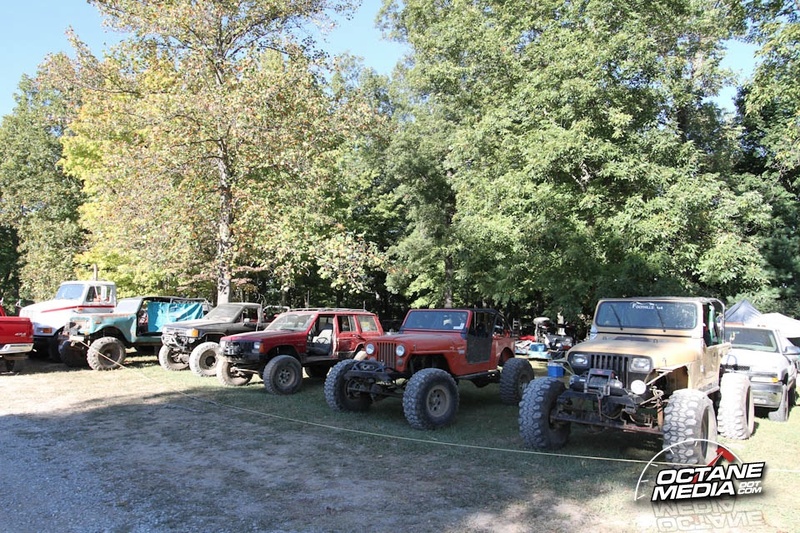 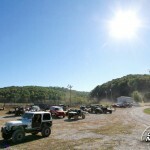 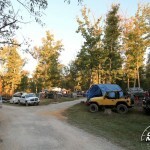 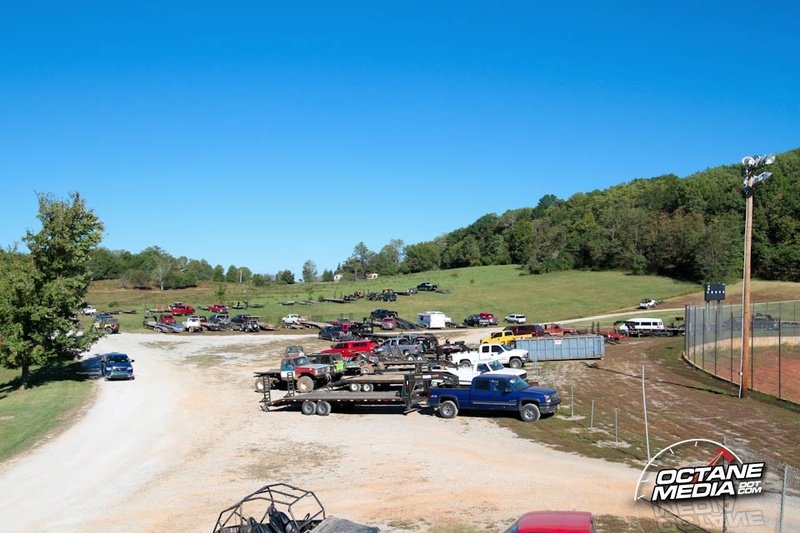 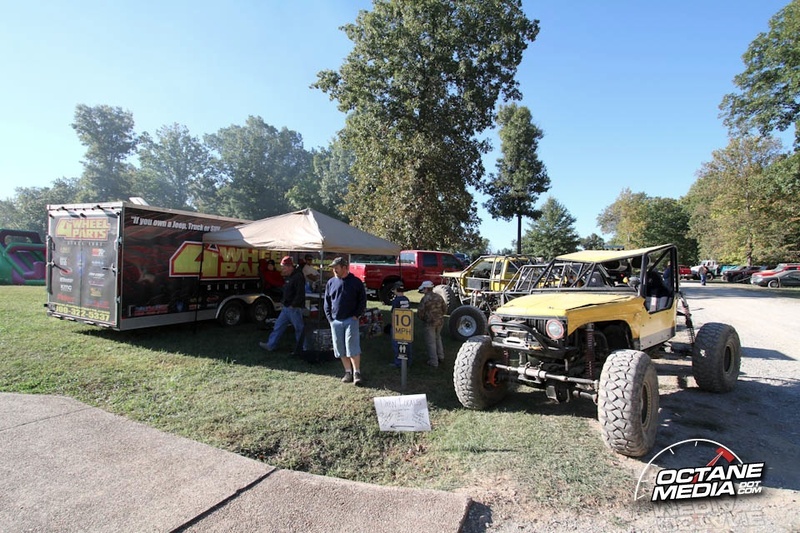 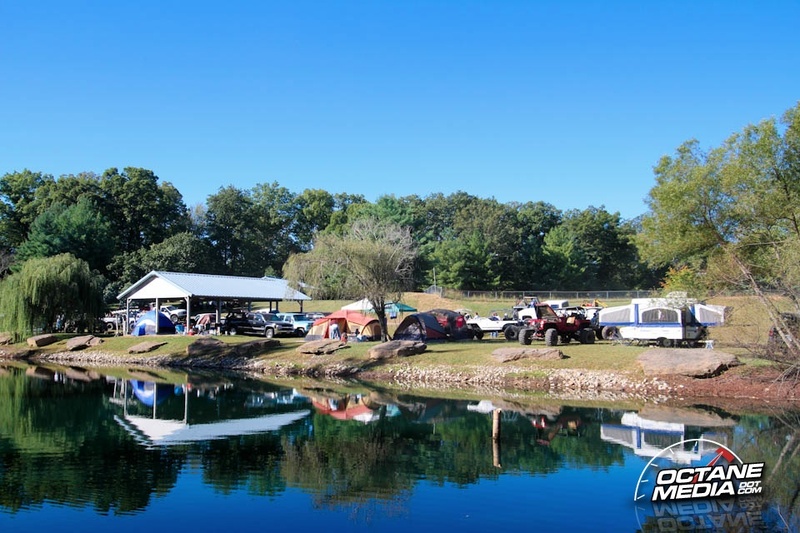 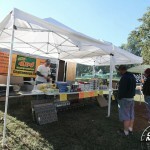 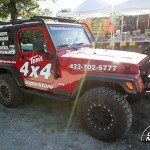 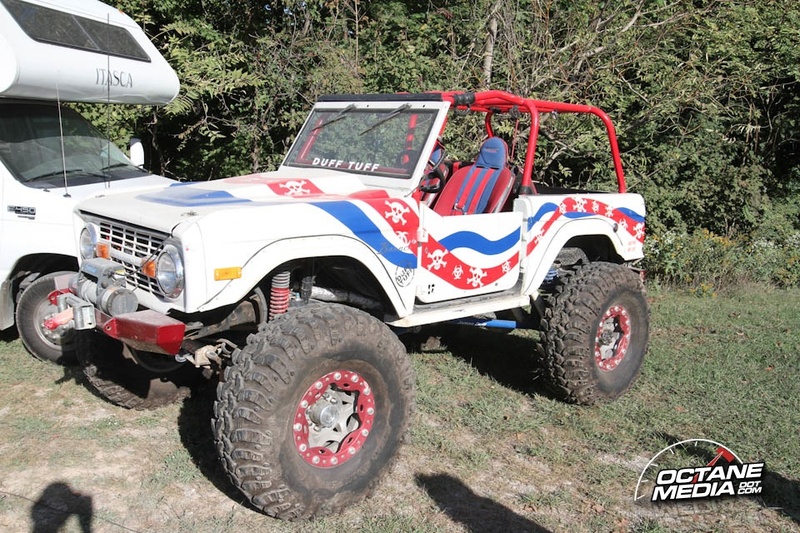 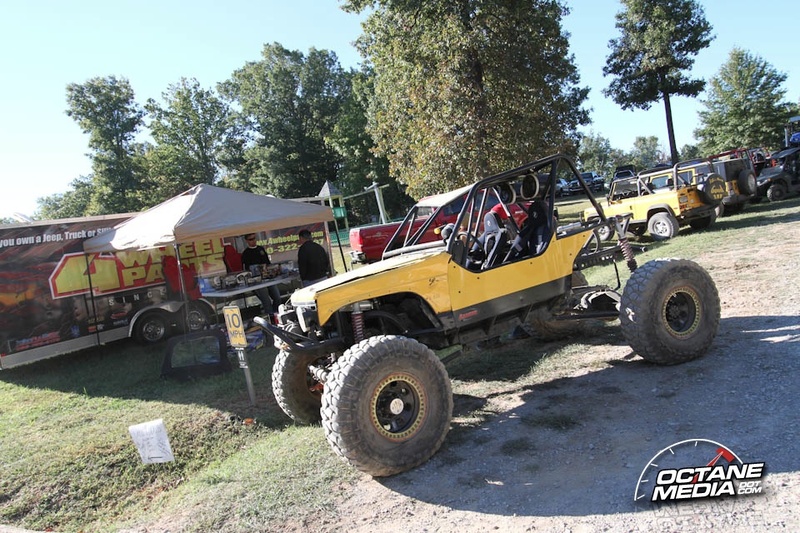 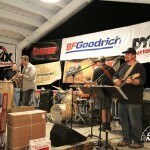 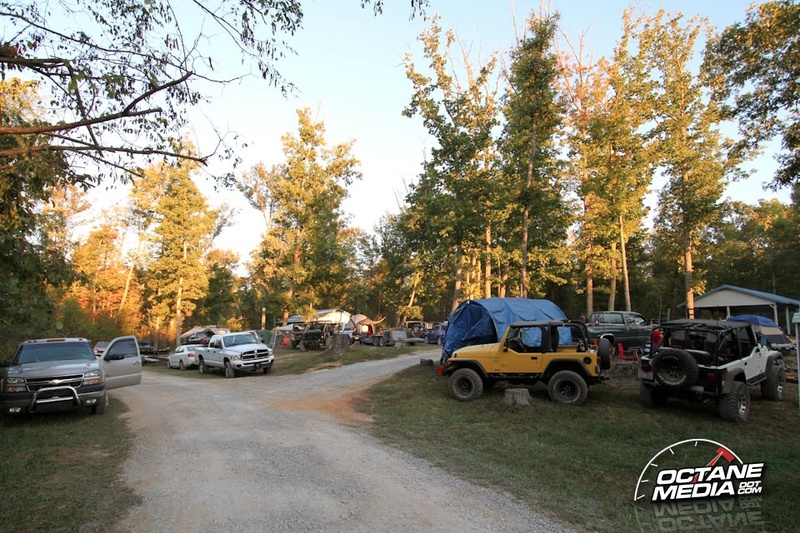 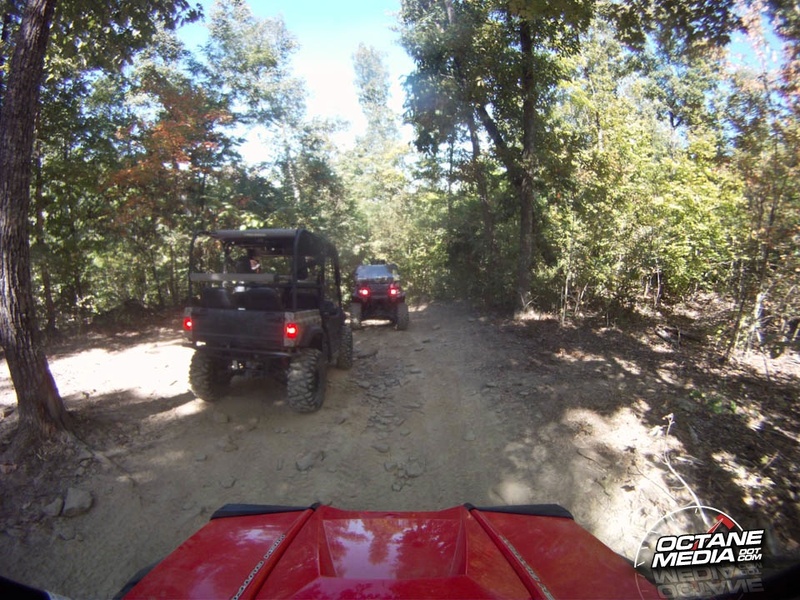 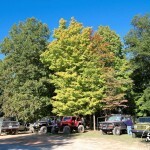 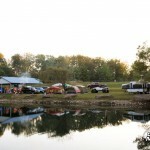 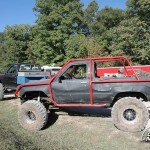 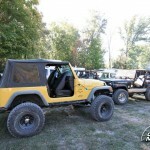 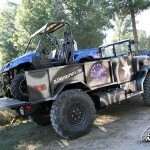 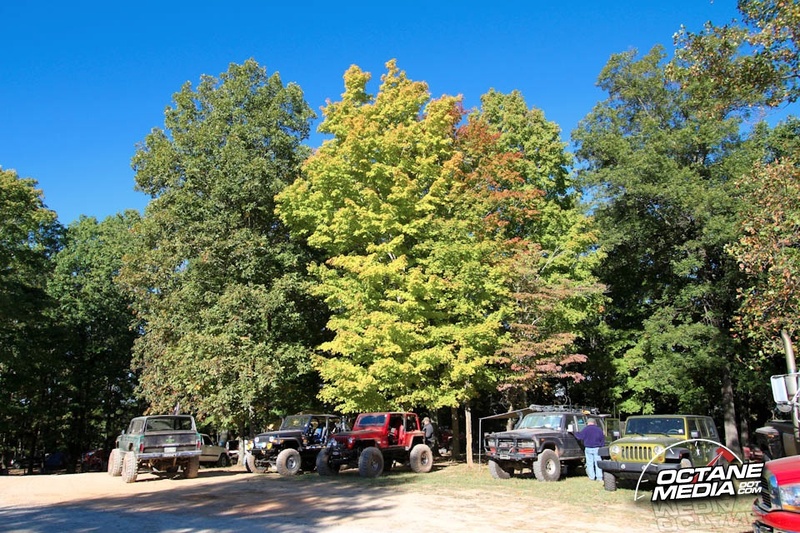 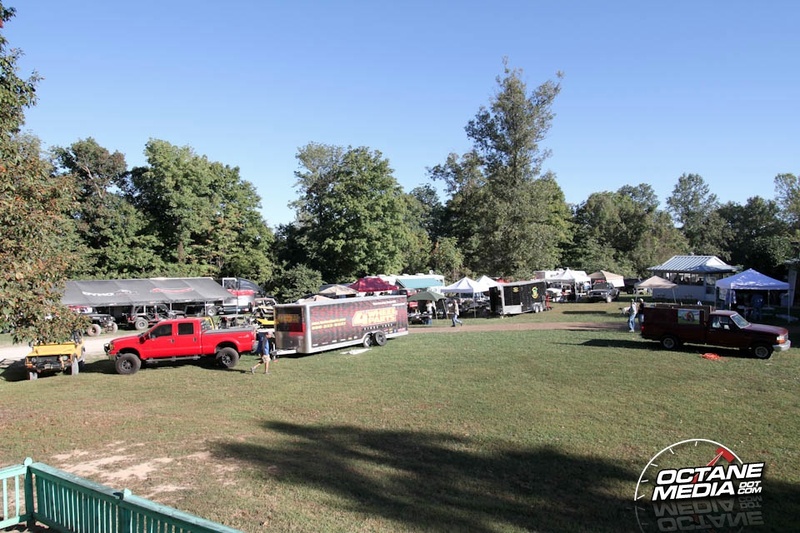 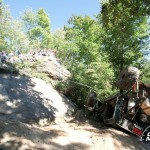 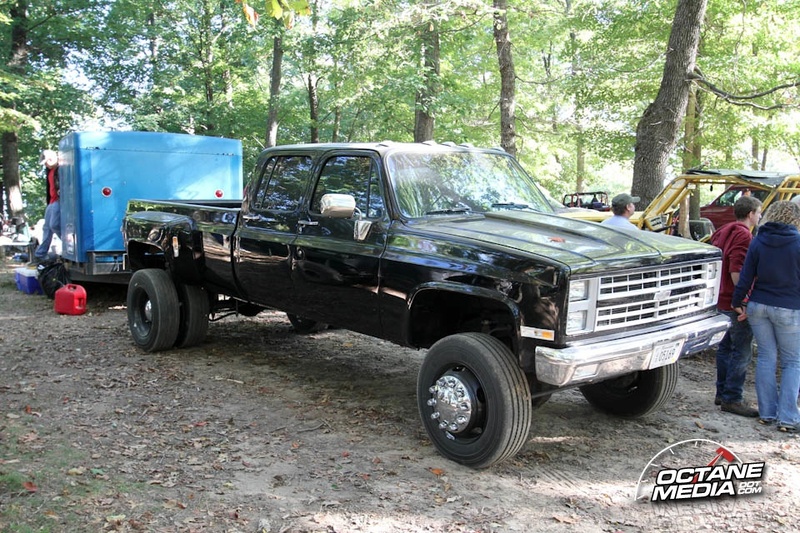 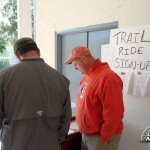 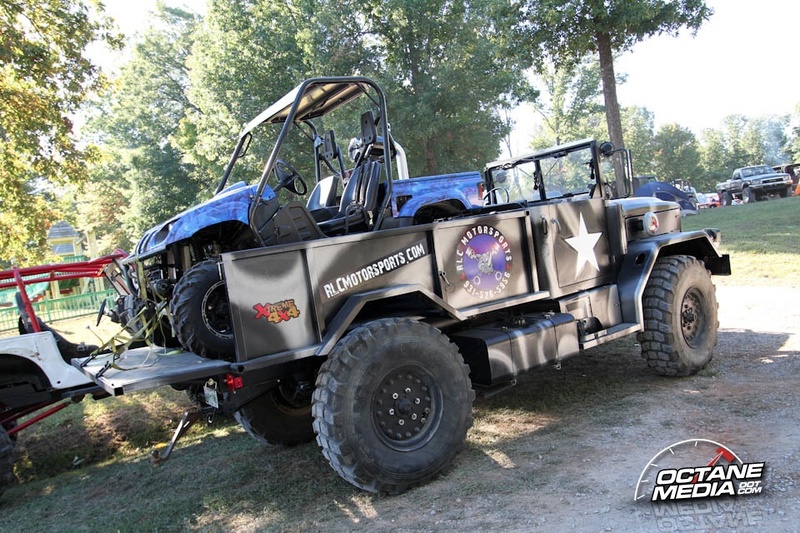 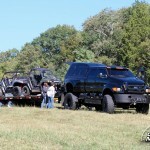 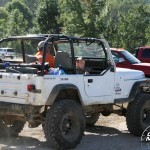 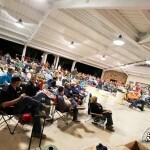 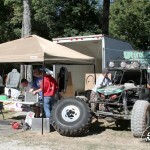 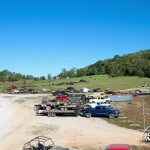 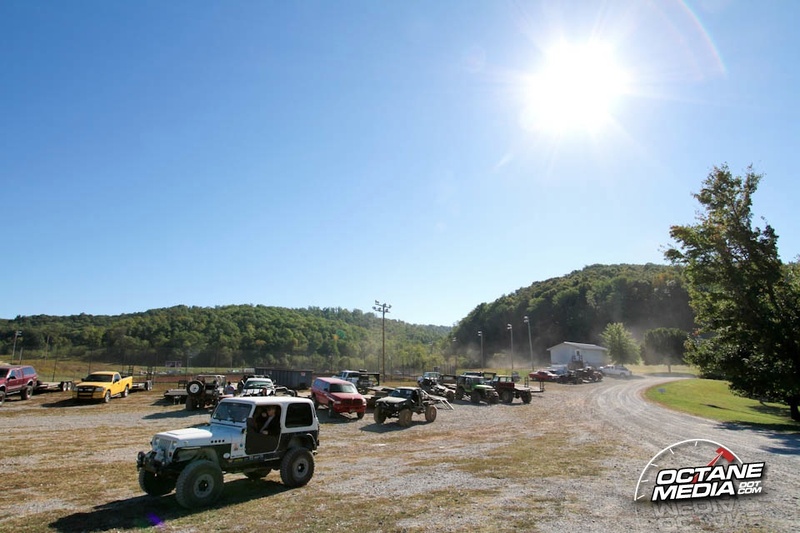 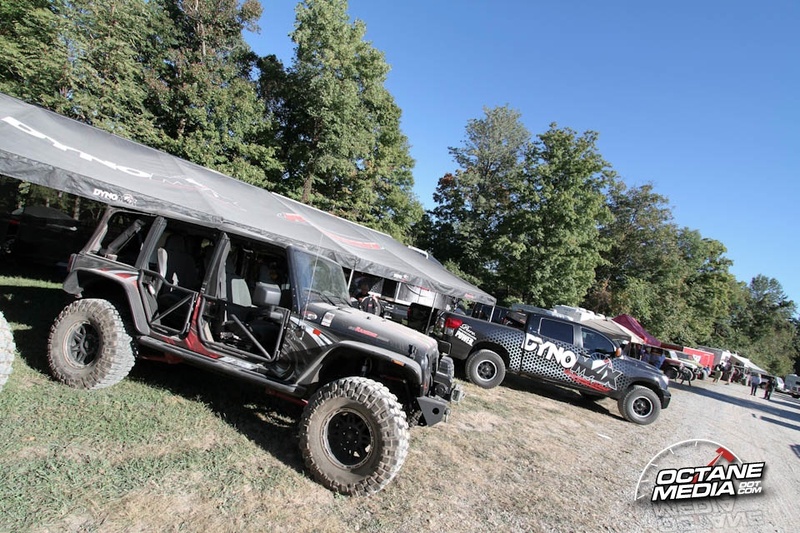 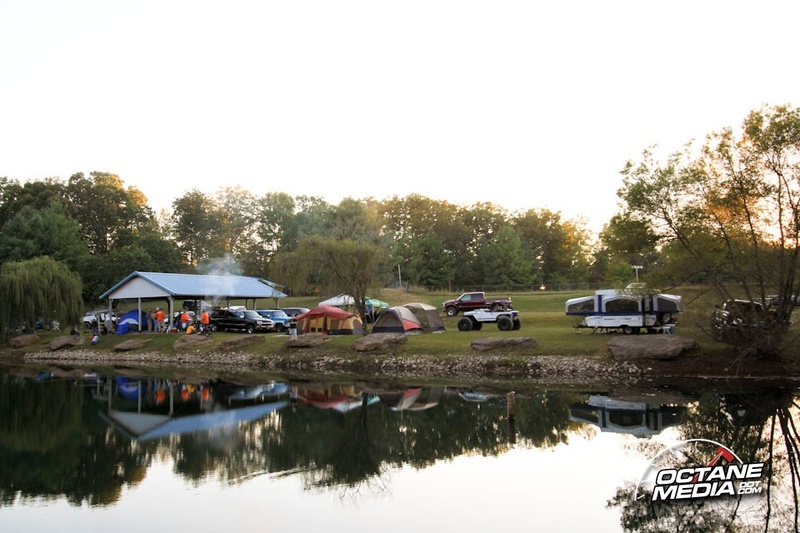 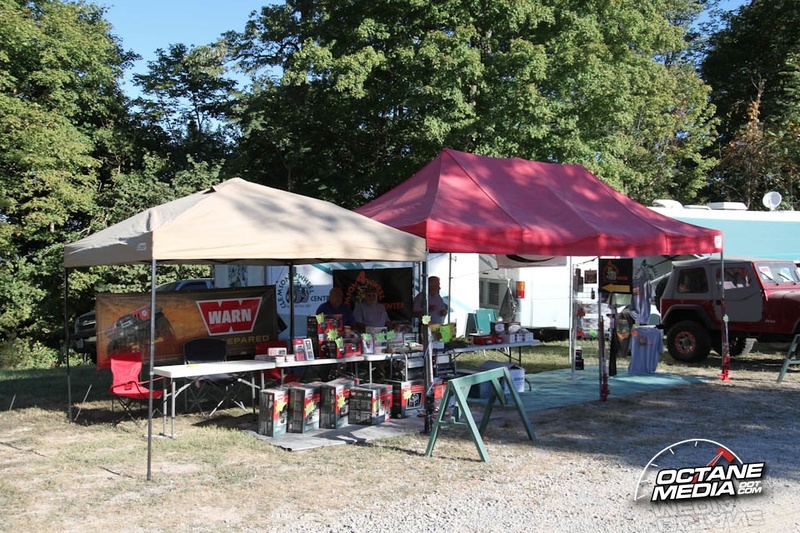 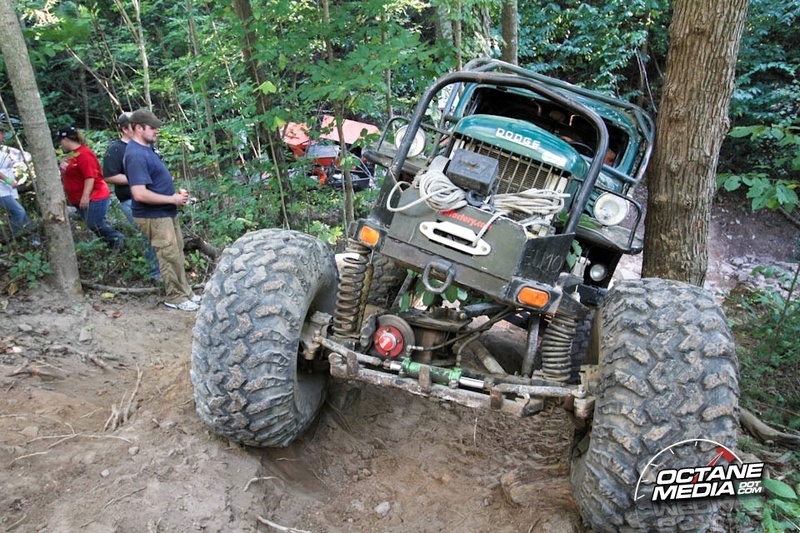 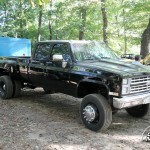 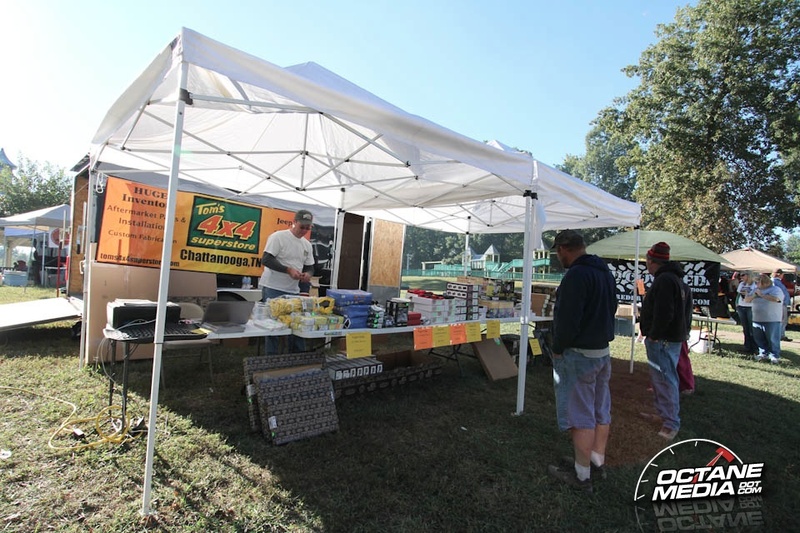 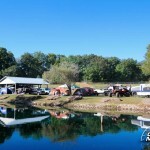 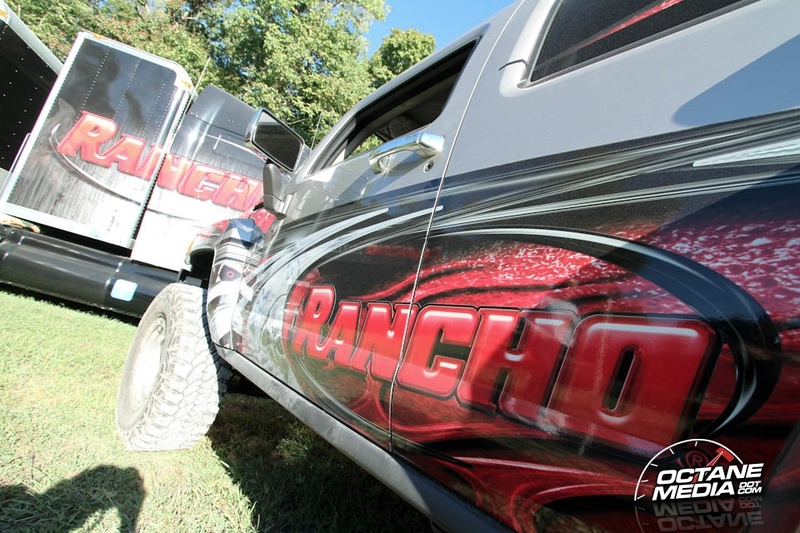 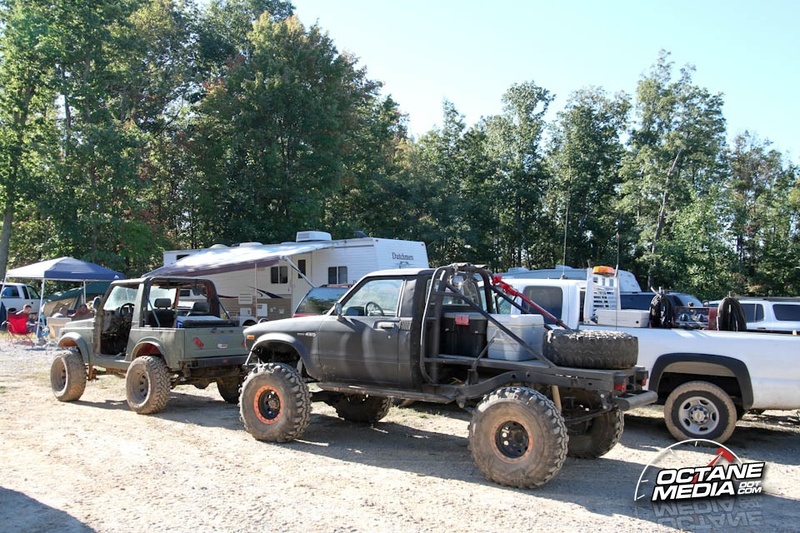 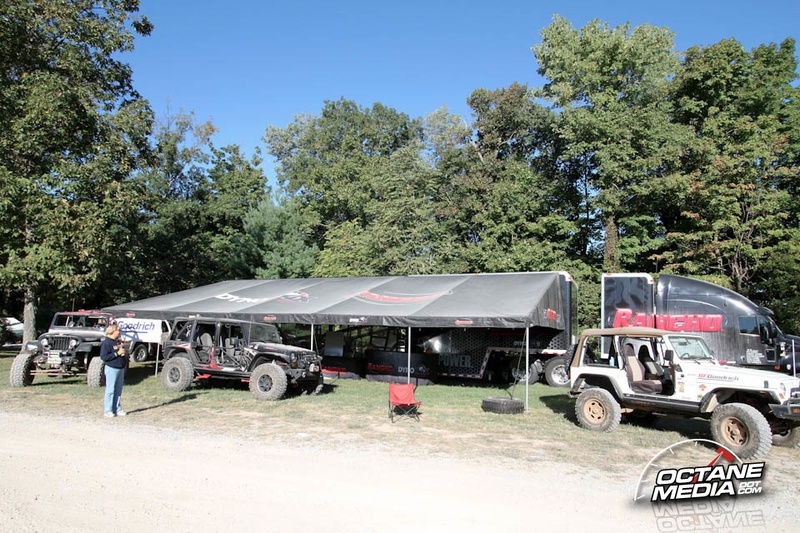 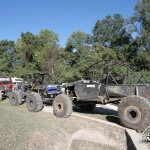 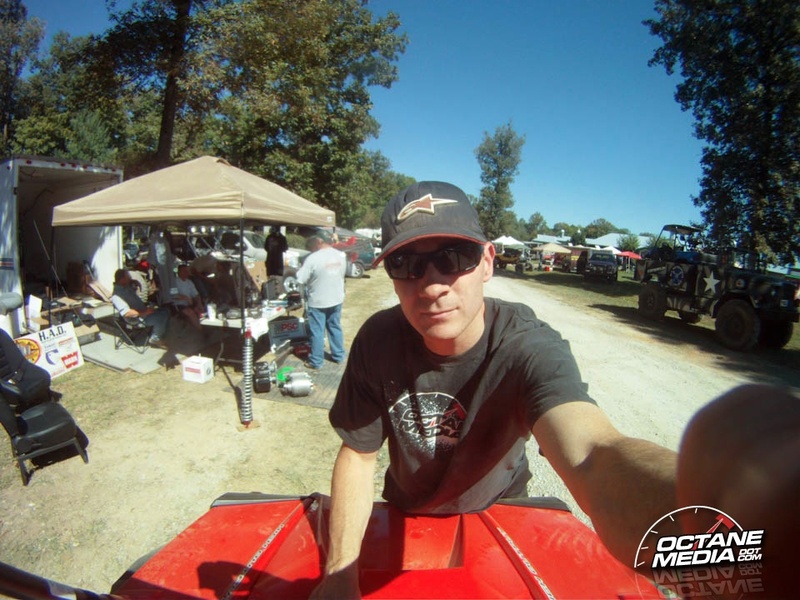 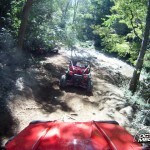 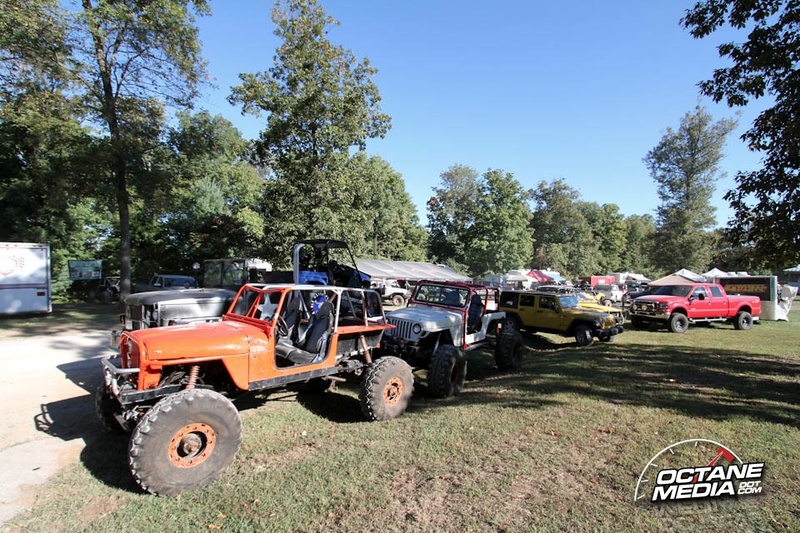 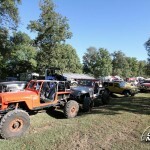 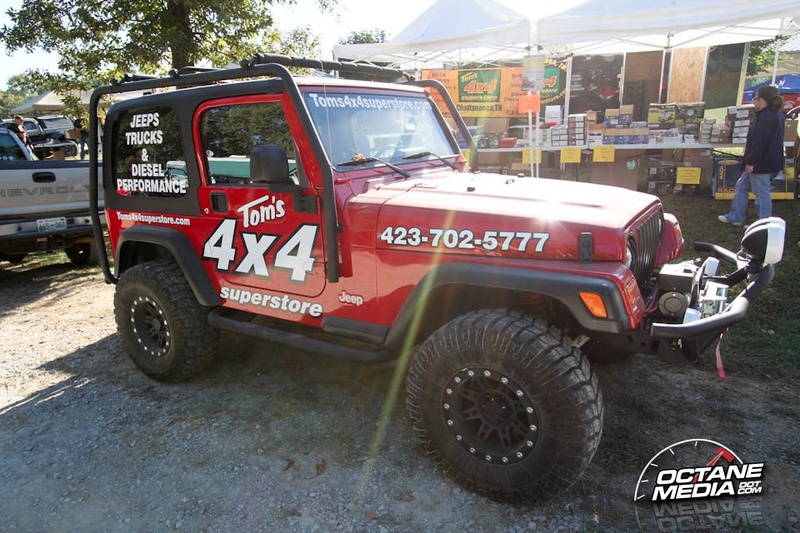 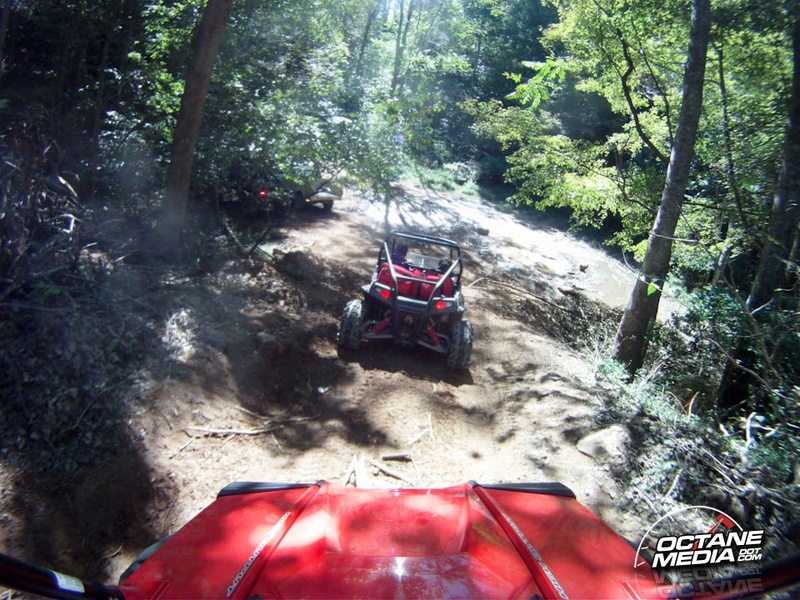 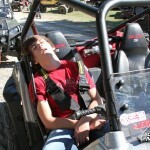 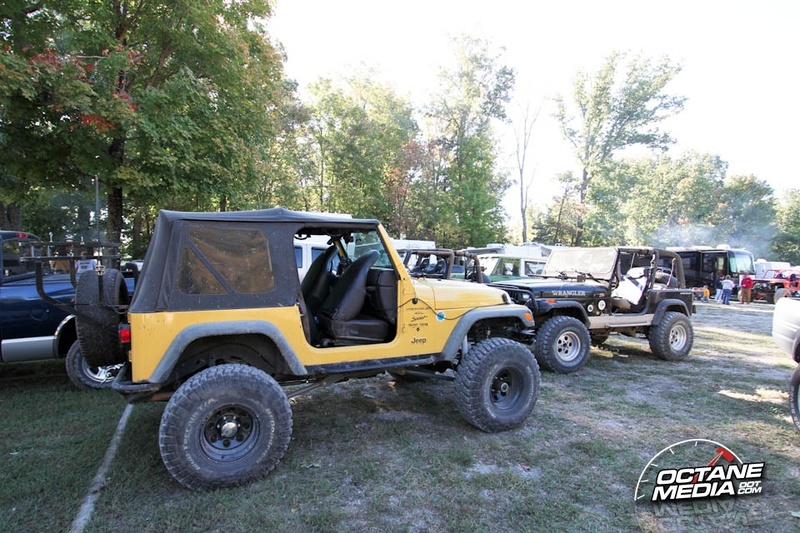 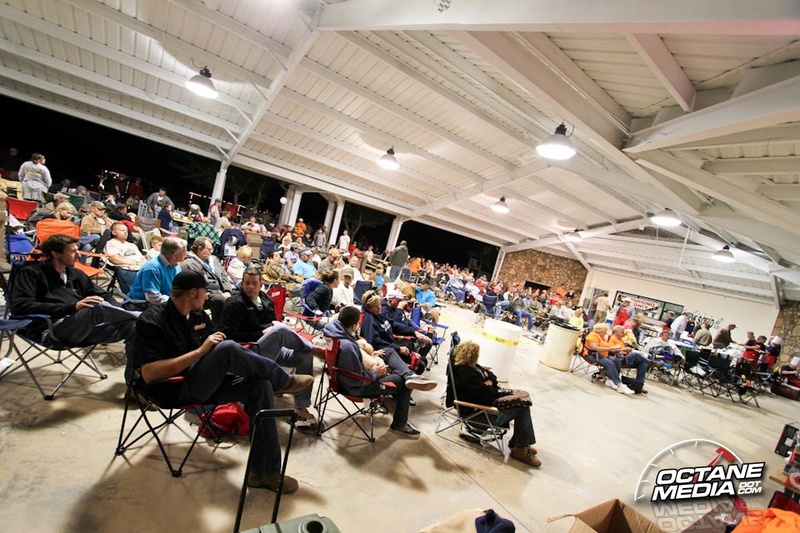 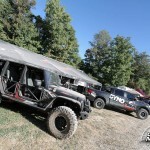 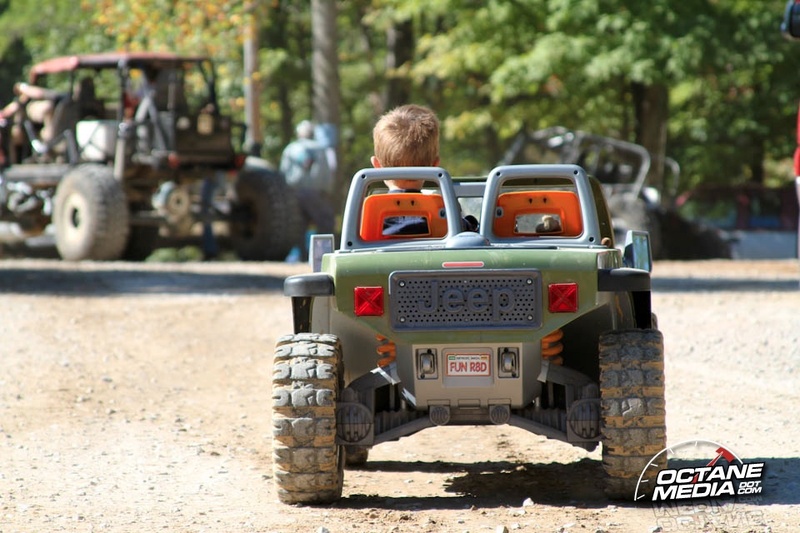 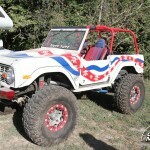 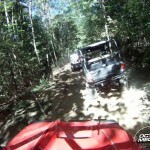 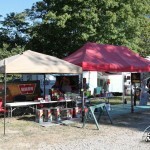 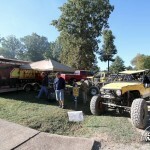 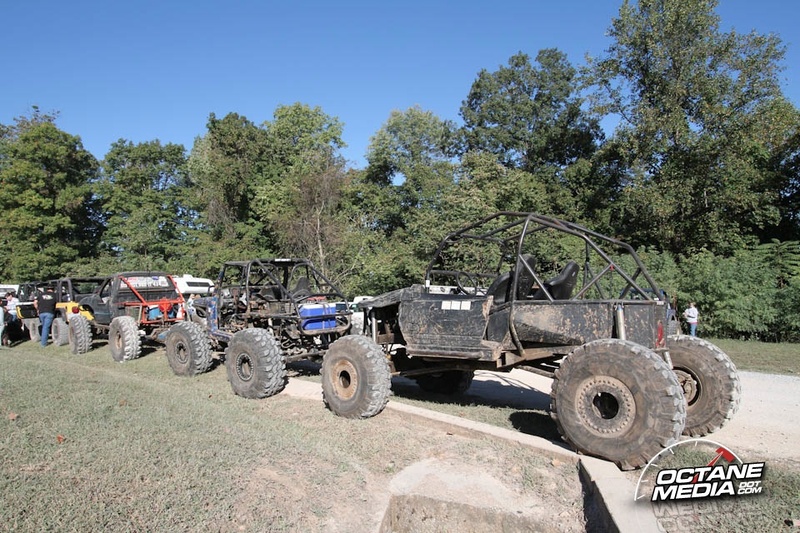 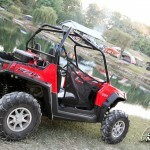 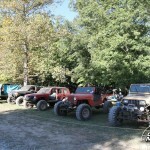 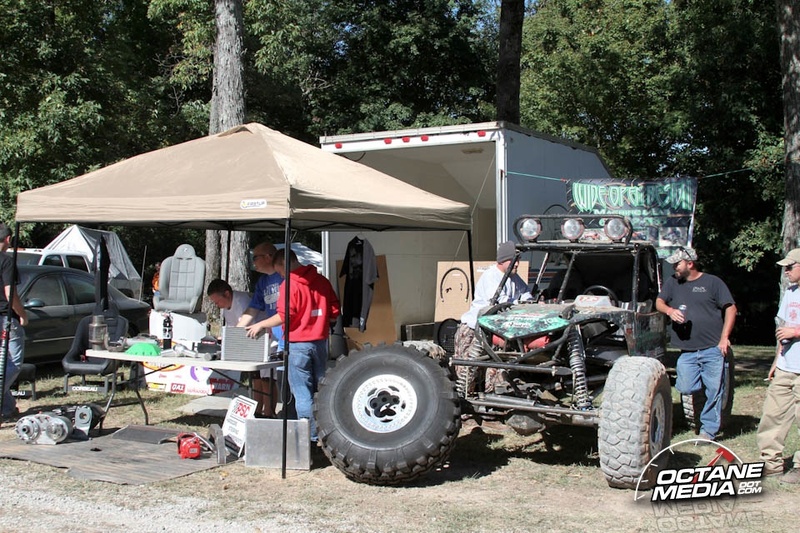 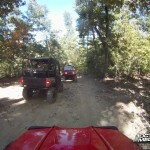 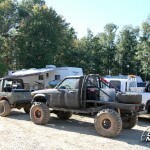 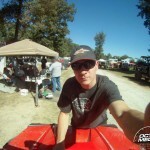 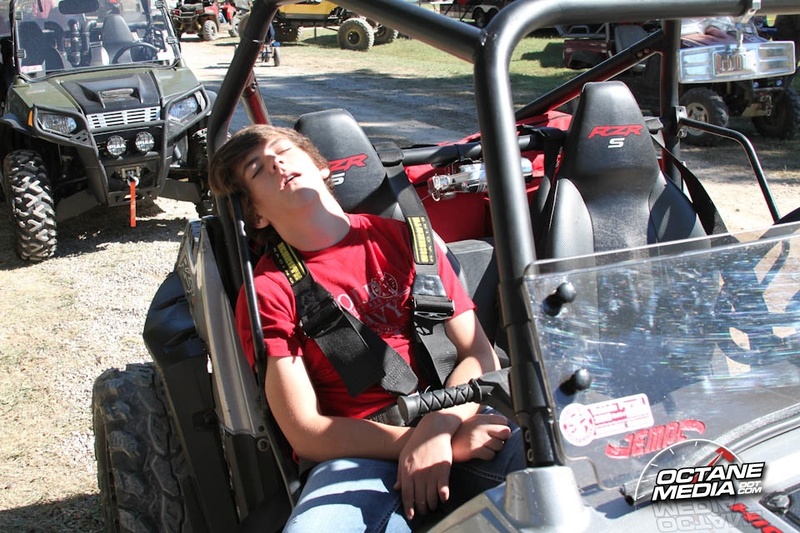 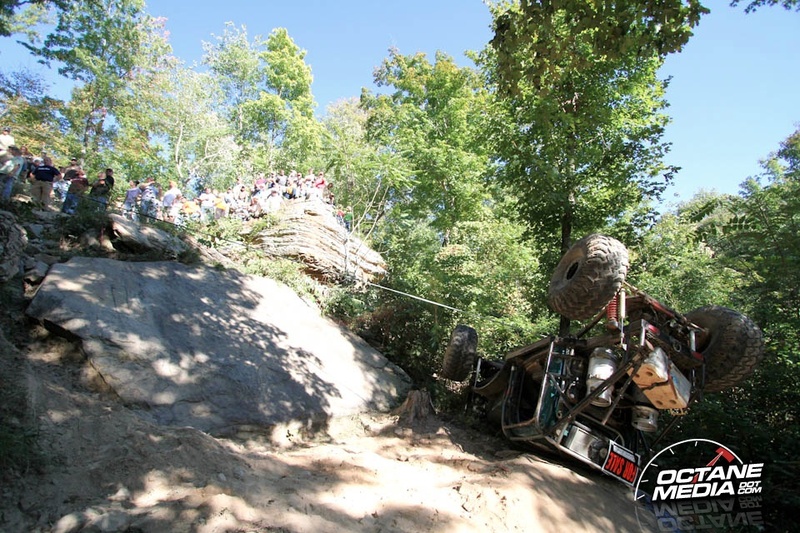 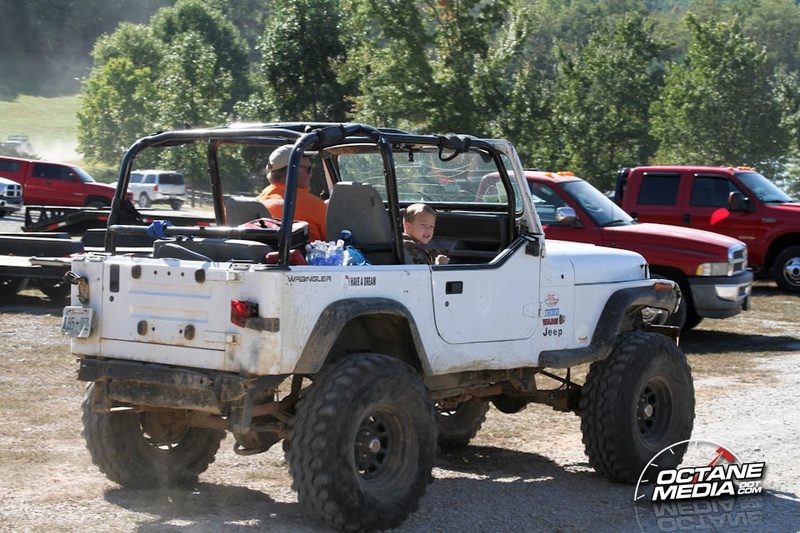 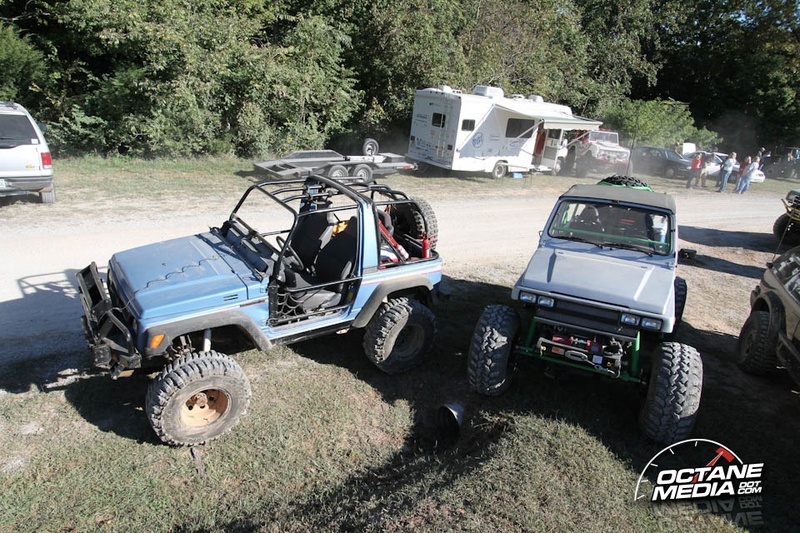 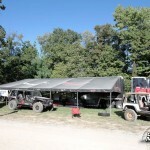 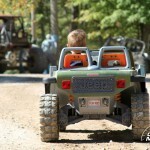 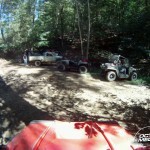 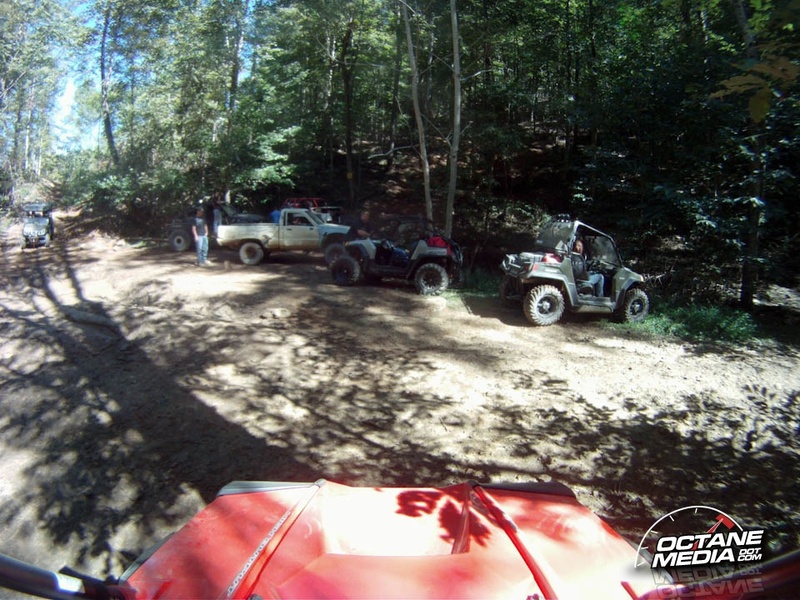 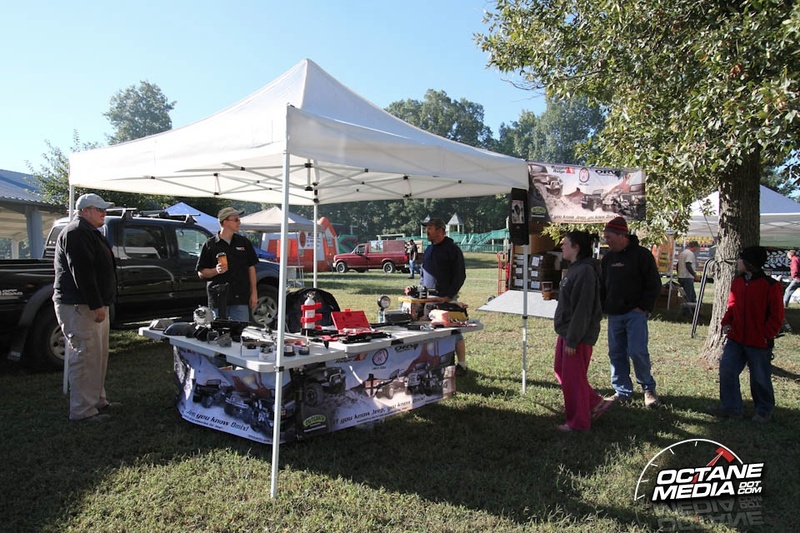 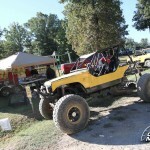 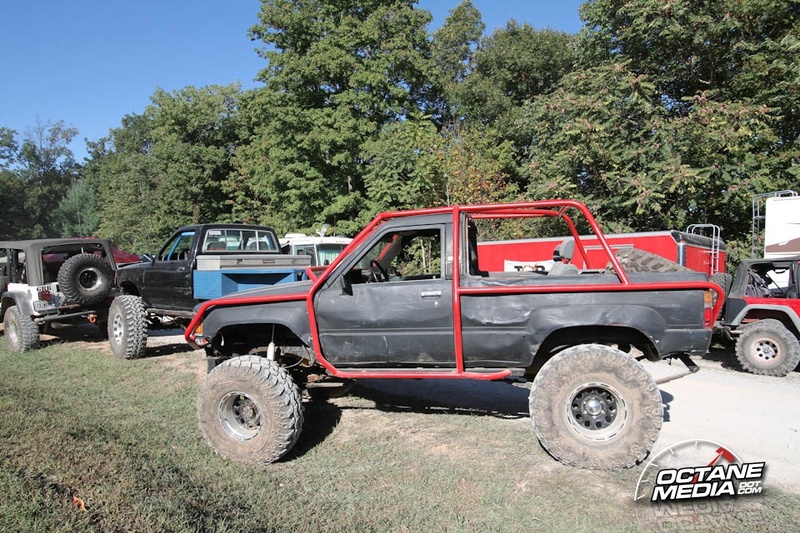 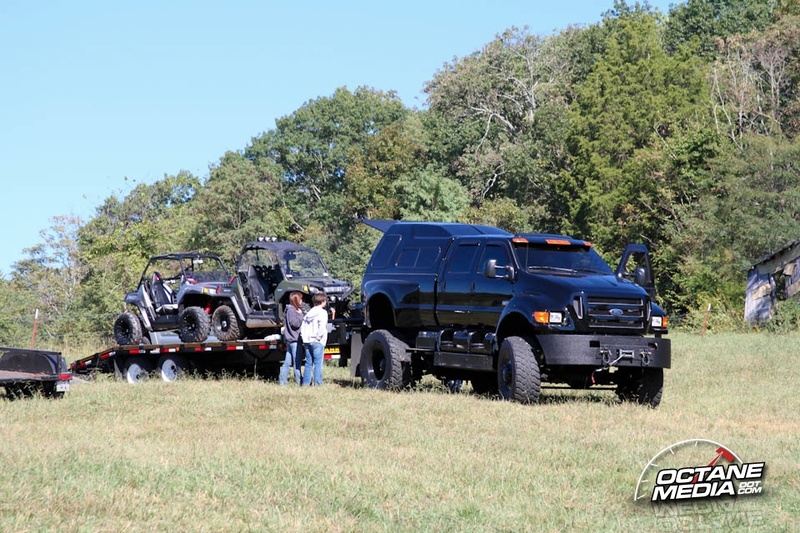 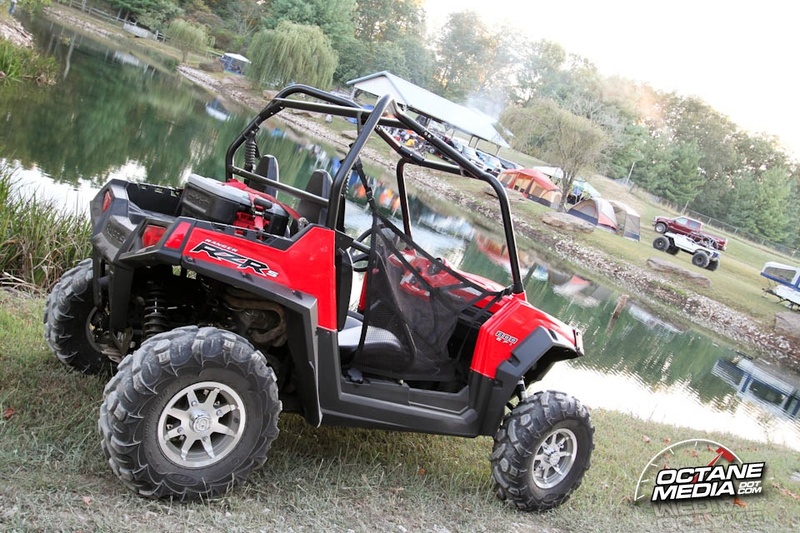 The 2010 Dixie Run, by the Southern Four Wheel Drive Association, was held at Golden Mountain Park last weekend. 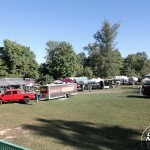 The turnout was great and the weather was even better. 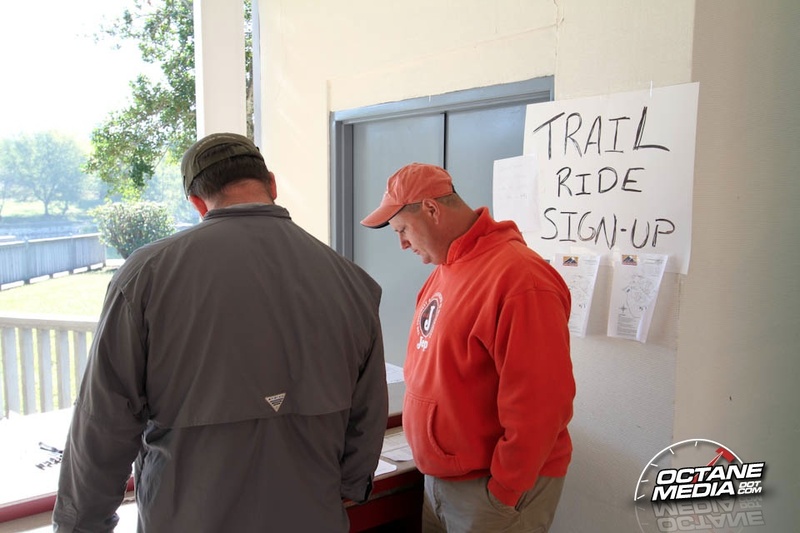 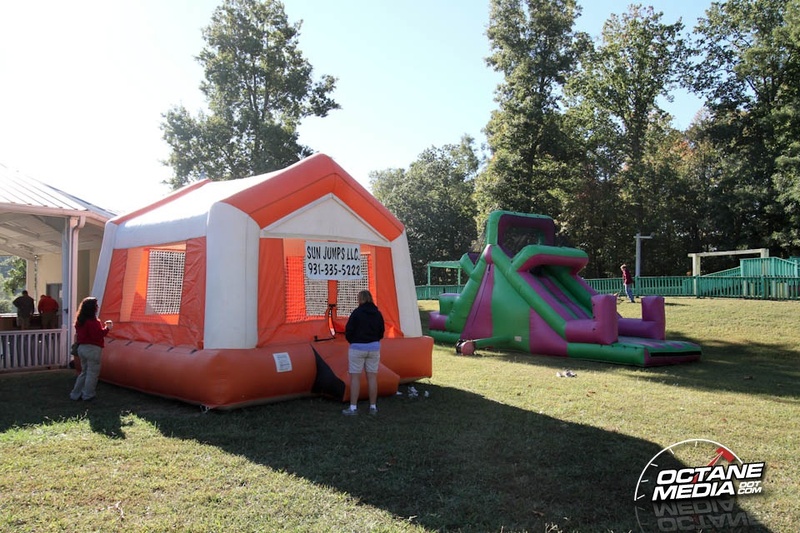 If you weren’t able to make it this year, be sure to mark your schedule for next year’s Dixie Run, which will be known as “Dixie Run 25”. 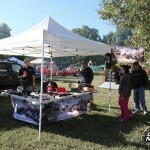 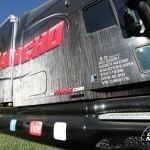 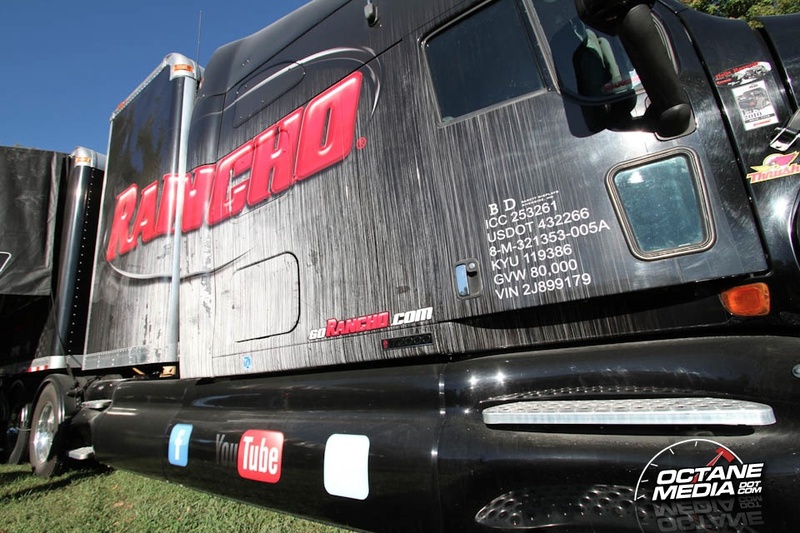 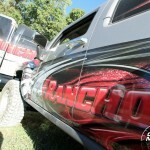 Below are some pictures taken at the event. 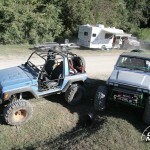 I also have some cool videos that we are editing now. 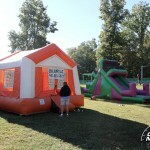 They should be available shortly somewhere on the web.